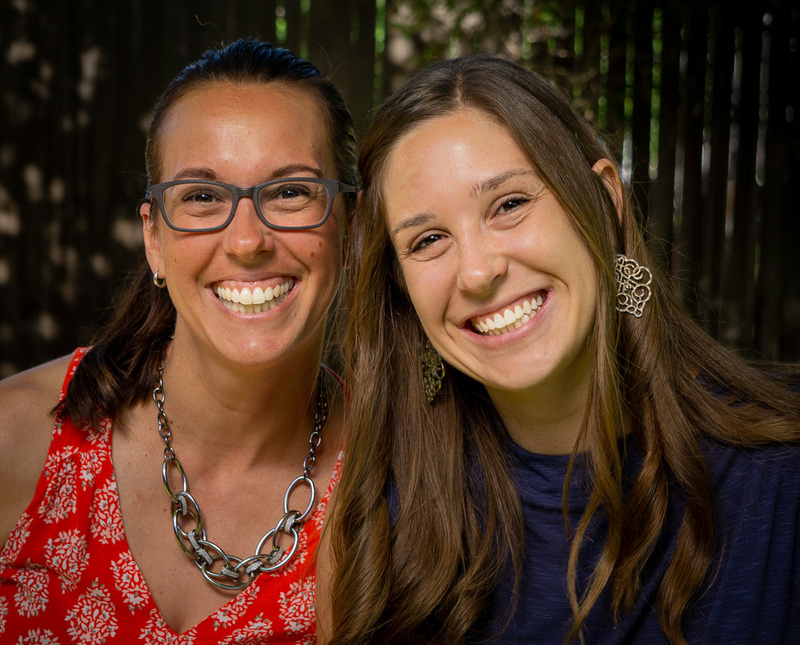 First discovered Platt Park Church: Deanna: June 2017 // Jenn: We began coming in 2010 when we were one of the few families with kids. I love how much it has grown! Favorite Day Off Activity: Deanna: Reading, CU football games, time with family. // Jenn: My favorite day is one spent sea kayaking on either a mountain lake or on Puget Sound outside of Seattle. A little about me: ****** DEANNA GAMPP ****** Deanna Gampp is a mom to 11 year old Max (6th grade) and 9 year old Molly (4th grade) who prays for patience and grace when she remembers (!). She LOVES kids of all ages and has a passion for showing kids God’s love through Jesus and how we can be more like him in our everyday lives. Deanna has worked in children’s ministry for the last 20 years, and has worked with the Orange curriculum and been a Small Group Leader the past 5 years. She can’t wait to get to know your kiddo AND all you parents more over the coming weeks and months! ****** JENN AMANN ****** I am a native Coloradan who has spent my life either working with kids or raising four of my own. I have over nineteen years experience teaching and caring for children of all ages and needs including autism, ADHD, selective mutism, PTSD, trauma, and additional mood disorders. ​When at home I spend my time trying to keep up with my overly energetic family, while also finding time to finish my degree, maintain my house and yard, and eventually sleep. I have found that God has worked in my own life on multiple levels over the past years, whether it be in finding the love of my life or in bringing our two adopted kids home. I lam beyond excited to begin my journey teaching the Platt Park youth about His amazing grace while also creating a community space that encourages connection and friendship. My goal in this role is to teach about God in a way that inspires belief and love, to be a person that our kiddos trust and feel comfortable around, and to employ teaching techniques that allow for everyone in our kid community equal opportunity to learn and experience God's love. I feel honored to be a part of the Platt Park team and I look forward to meeting everyone!